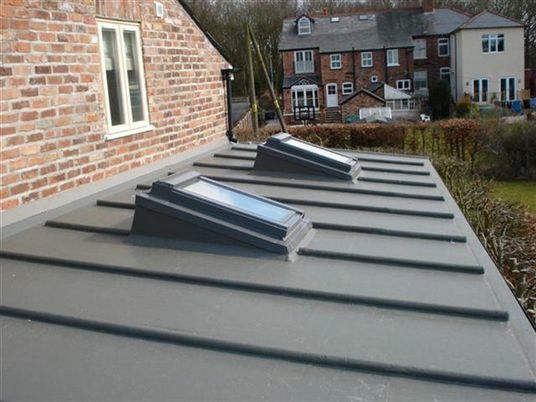 Established in 1995, Polyroof Northwest Limited have provided Polyroof flat roofing services for private and commercial customers throughout Cheshire, Wrexham and North Wales for over 16 years. 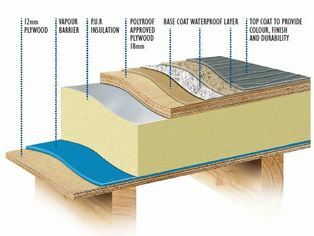 Polyroof is suitable for both refurbishment and new build applications, waterproofing everything from porches and dormers to extensions and garage roofs. 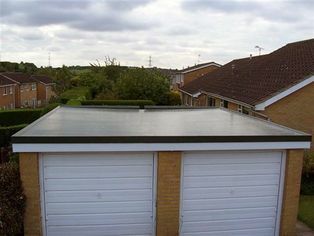 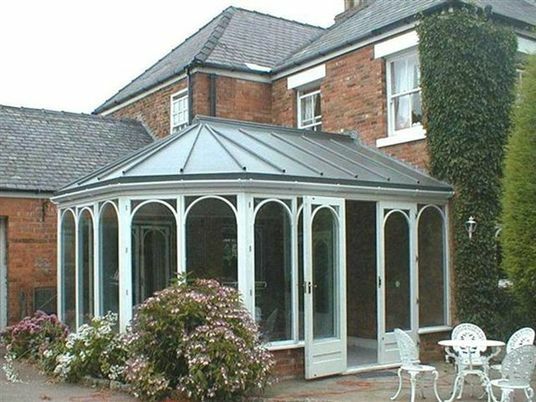 We can even waterproof outbuilding roofs such as sheds and summer houses. 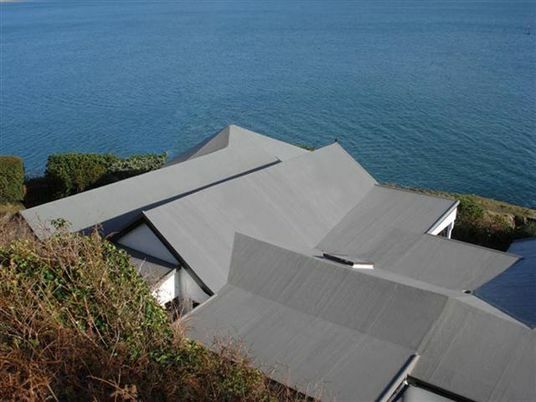 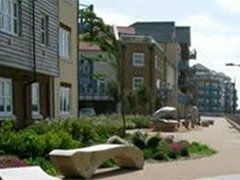 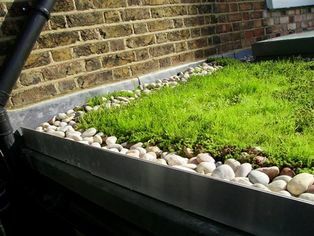 Whether you need a new flat roof or flat roof repair our fully trained and approved Polyroof installation contractors can provide attractive, waterproof, low maintenance and cost effective flat roofing solutions.